Alexander Alland was born in 1902 in Sebastopol, Crimea. During the Russian Revolution he emigrated to Turkey. He worked as a photographer's assistant in a portrait studio in Constantinople, and eventually set up his own studio. As political unrest gripped Turkey, Alland fled again, this time to New York. He arrived almost penniless at Ellis Island in 1923, and began to seek out a life and community with other Russian emigres. Beginning in 1936, Alland supervised the Photo-Mural Section of the Federal Arts Project. He installed photo-murals at the Newark Public Library (1936) and at the Riker's Island Penitentiary library (1937). 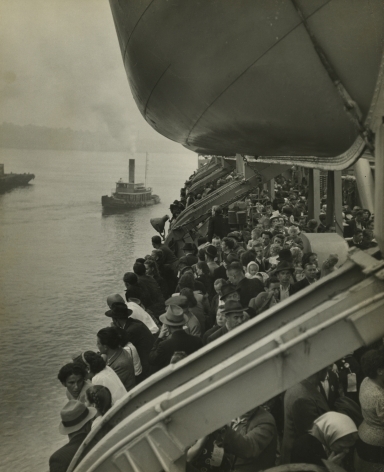 Alland provided the photographs to accompany Felix Reisenberg's text in Portrait of New York, a documentary-style book, the publication of which coincided with the opening of the World's Fair. 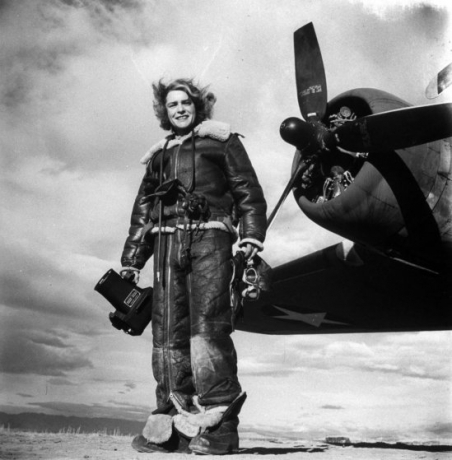 The Museum of Modern Art bought one of his photographs and exhibited several others in the 1941 exhibition, "Images of Freedom." Several of the images were also exhibited at the New York Public Library. In 1939, the Russell Sage Foundation hired Alland to print Lewis Hine's negatives of Ellis Island and child labor conditions. A few years later, Alland fortuitously acquired over 2000 negatives of Robert Bracklow (now the Robert L. Bracklow Photograph Collection at the New-York Historical Society), thus effectively rescuing that photographer's work. He also bought many negative and prints from the heirs of Jessie Tarbox Beals, an early photo journalist. 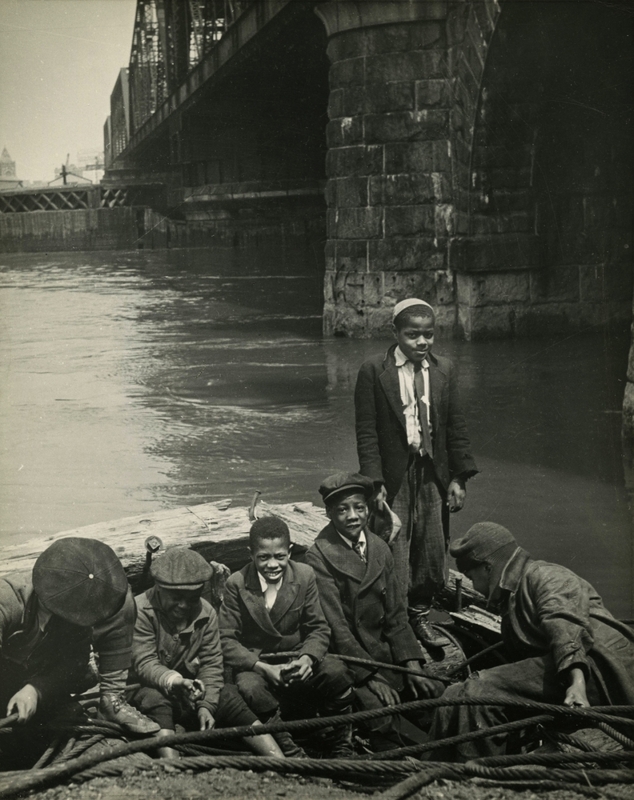 His interest in Beals' photographs of slums may have led Alland to study the work of Jacob Riis. In 1946, Alland tracked down glass negatives taken by Jacob Riis, and reprinted and publicized Riis's photographic work. Alexander Alland died in 1989. 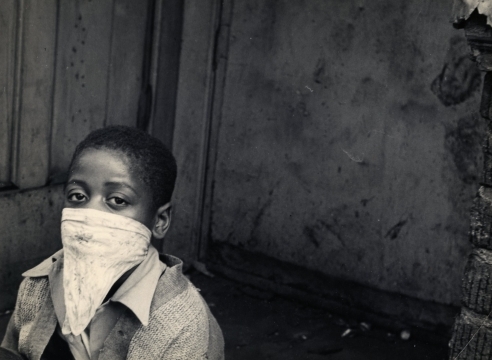 A posthumous exhibit of his work entitled, "The Committed Eye: Alexander Alland's Photography”, was held at the Museum of the City of New York in 1991. 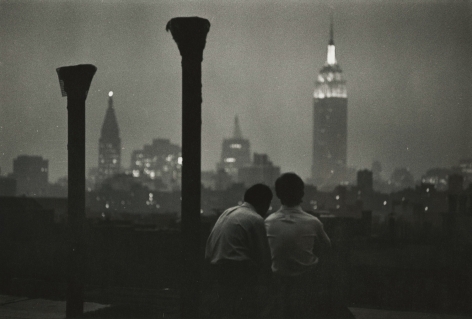 "Points of View, New York in the 1930s", a 1994 exhibit at the Howard Greenberg Gallery, also included Alland's work.